Our Sanathana Dharmasastra says, by just Association with teacher, if queries don't arise, then consider him as your spiritual guru. He is the Best Teacher one can get. 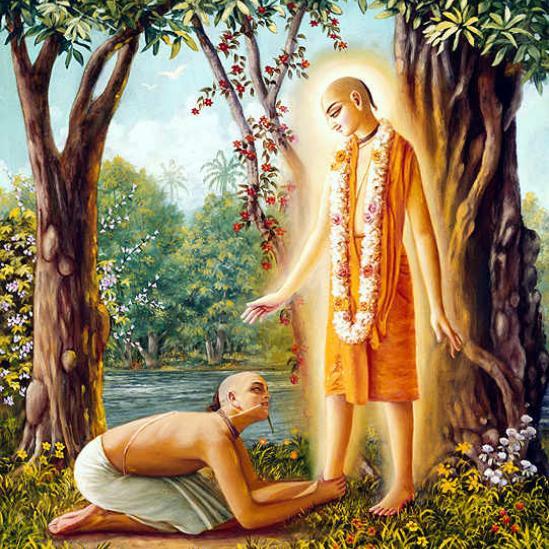 Association of Spritual guru itself will give true knowledge. Finding such level 1 teacher is a gift to a soul. 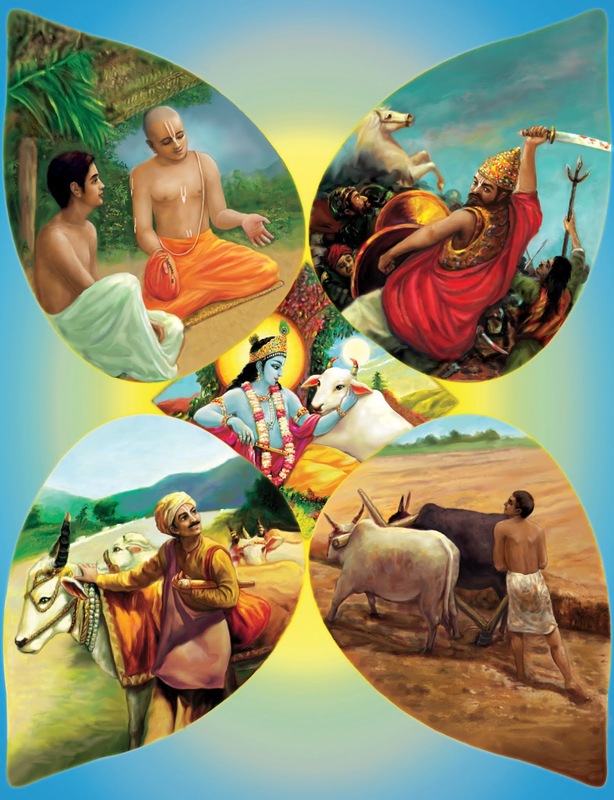 Here are 4 kind of teachers guided by our sanathana dharma. By just his association, all queries will be answered. Here, Student will gain knowledge by just his presence. No verbal communication is required in any form (direct or indirect). 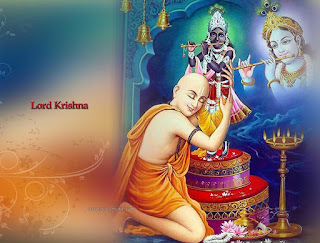 Idol Worship of Lord Krishna, Vishnu, Shiva depicts this secret. By just the presence of Gods in Idol form itself, will guide us and clear all our Queries. His presence itself will give guidance to us. 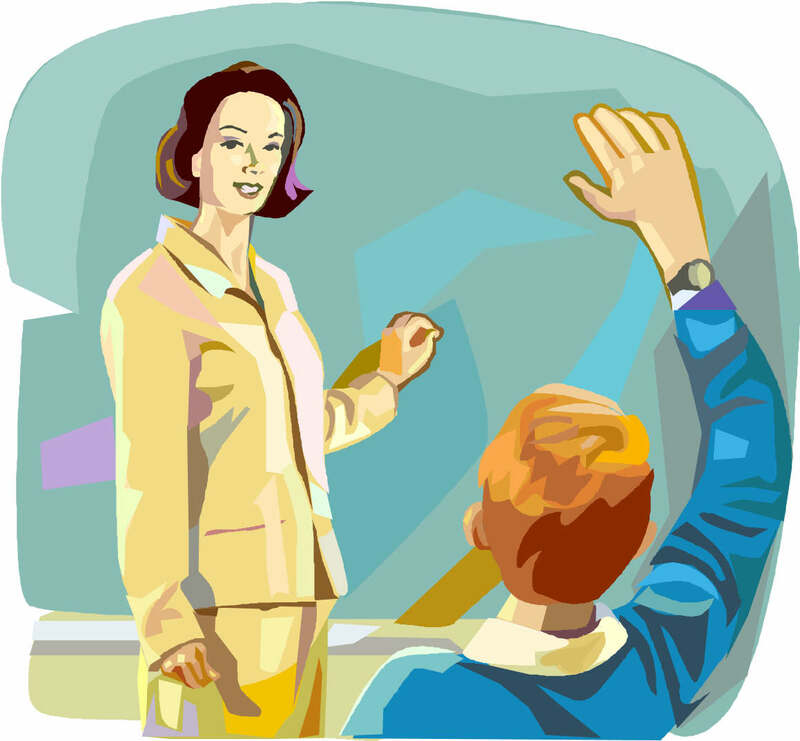 As and when, students have queries, it will be answered by teacher by himself, even before student ask his query. When you have your Spiritual Guru, When you have some Questions in mind, thru' his lecture or his speech he will answer your queries even though you didnt ask him directly. As and when students have queries, he need to ask the teacher. Teacher will clarify his queries. Student gain knowledge. 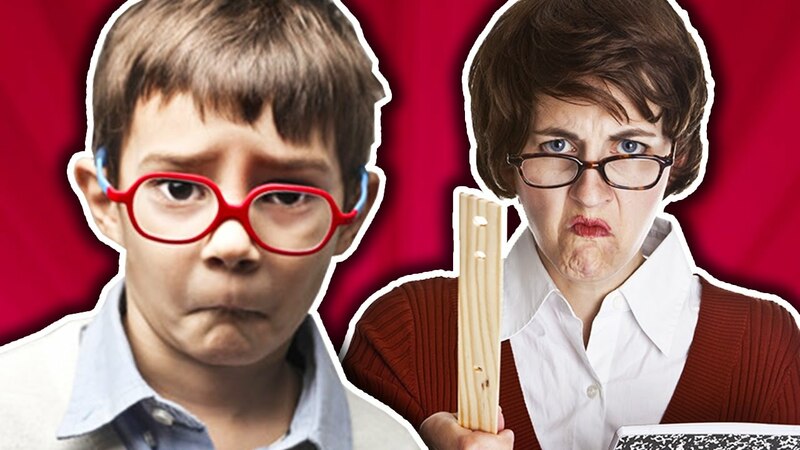 Mostly these are the teacher we would see in schools, college. As and when students have queries, he will ask the teacher. Teacher will not understand the question and he will say something else and never try to answer his queries. Student will never gain knowledge. Association of these teachers must be avoided.